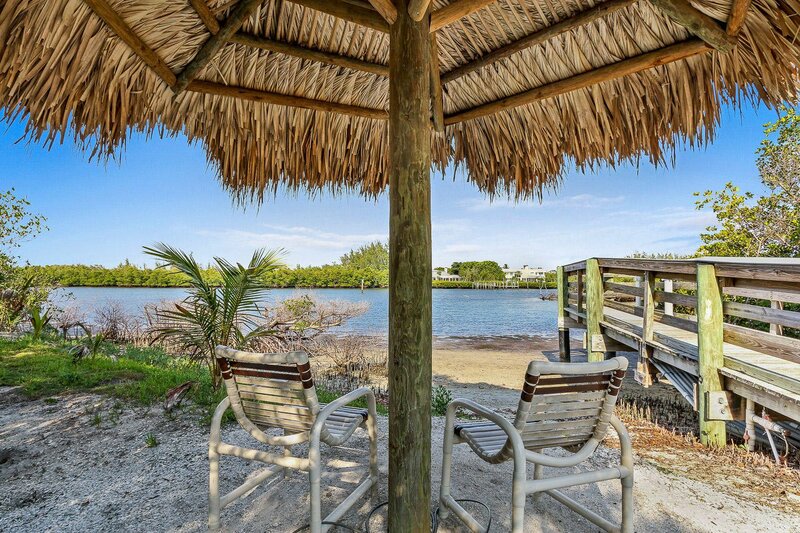 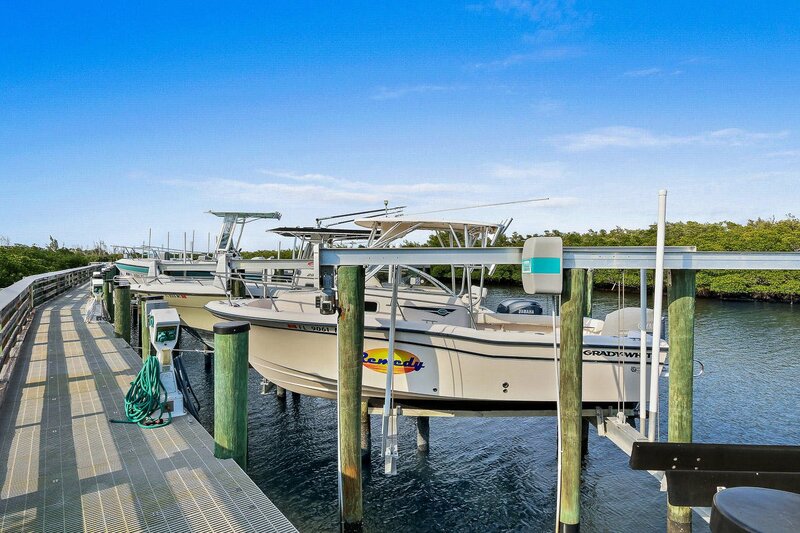 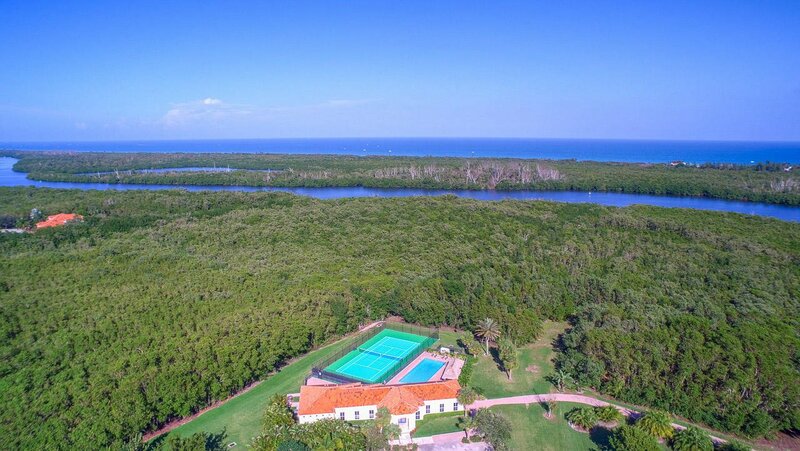 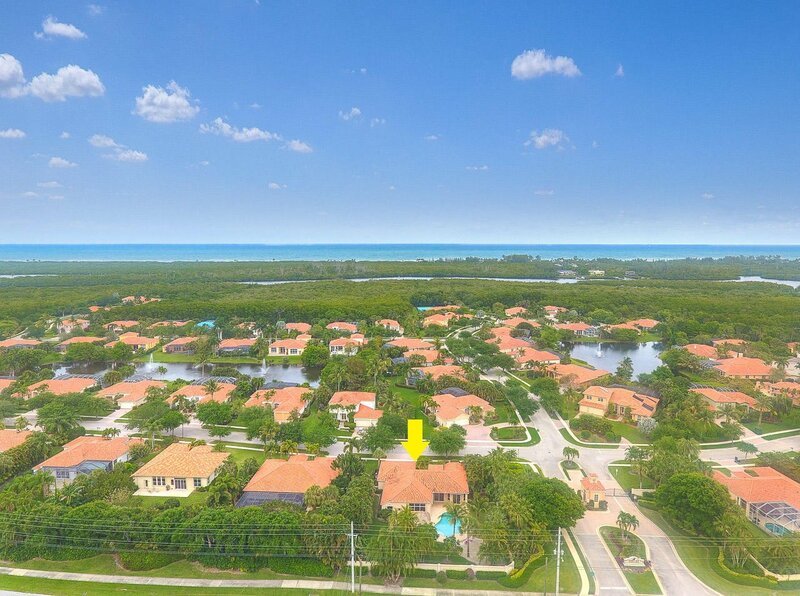 Osprey Cove Yacht Club is a luxury Intracoastal community of 86 single-family homes just off beautiful Gomez Avenue in desirable Hobe Sound. 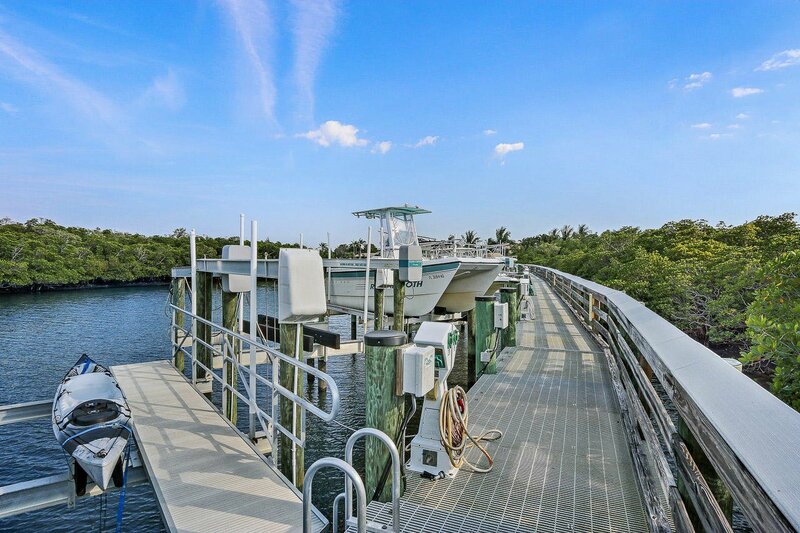 The community features include a 32-boat slip marina, beach access, kayak launch, a community clubhouse w/ gym, pool, tennis court & much more. 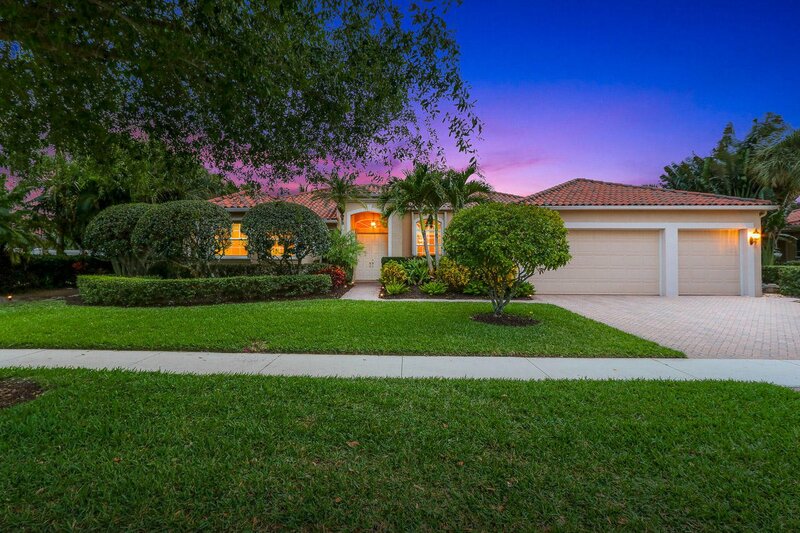 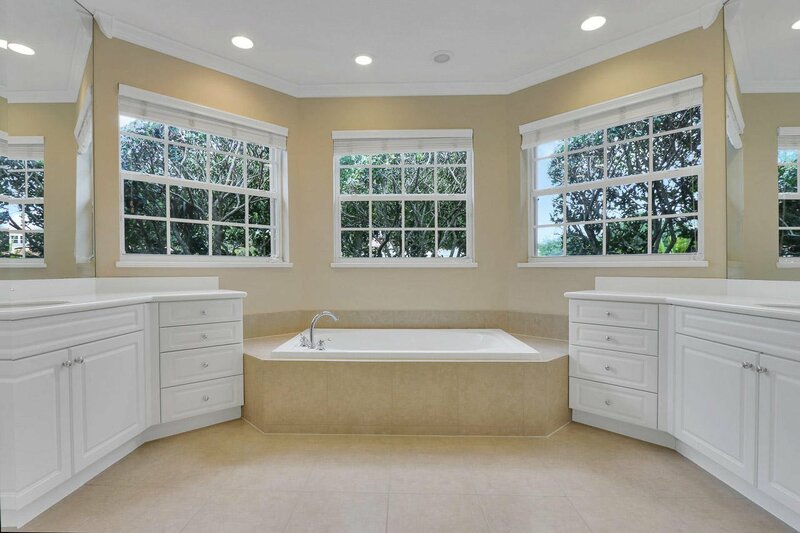 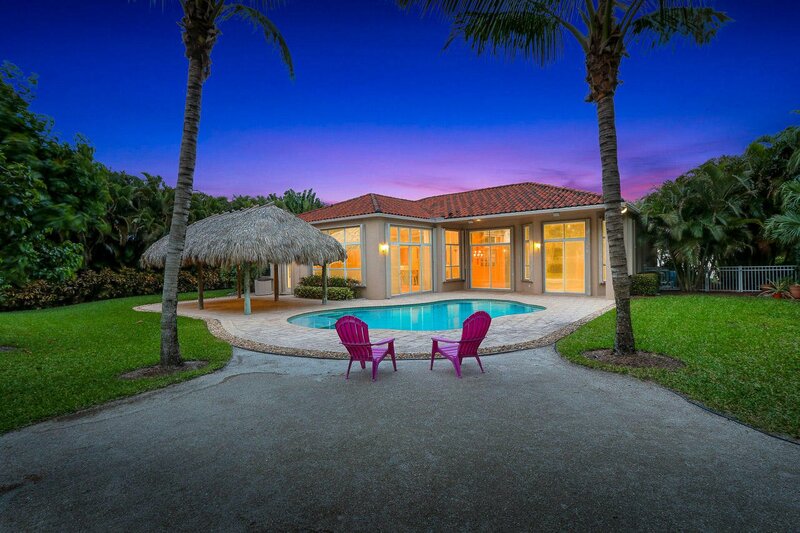 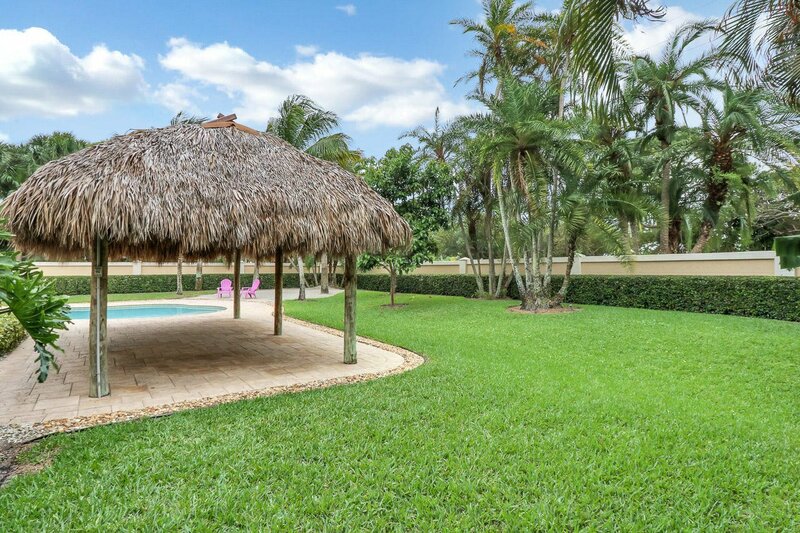 The home is located in a private location w/ very little neighbors, & large walls for the ultimate private backyard. 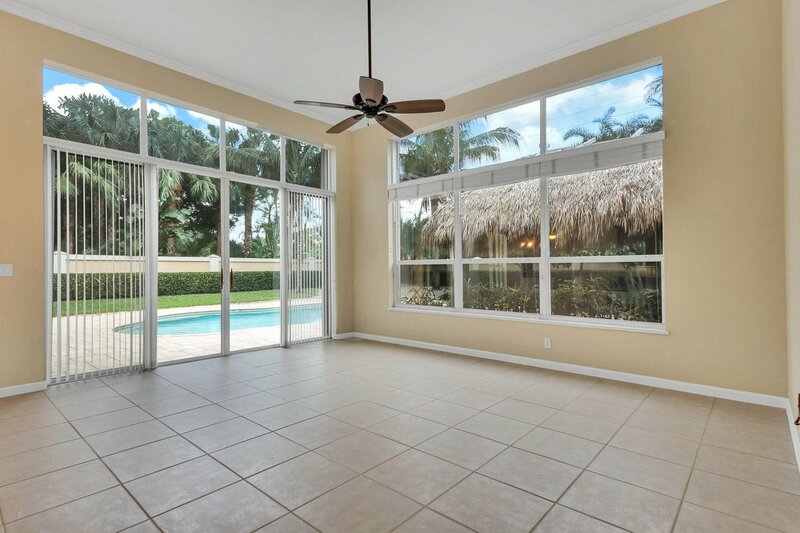 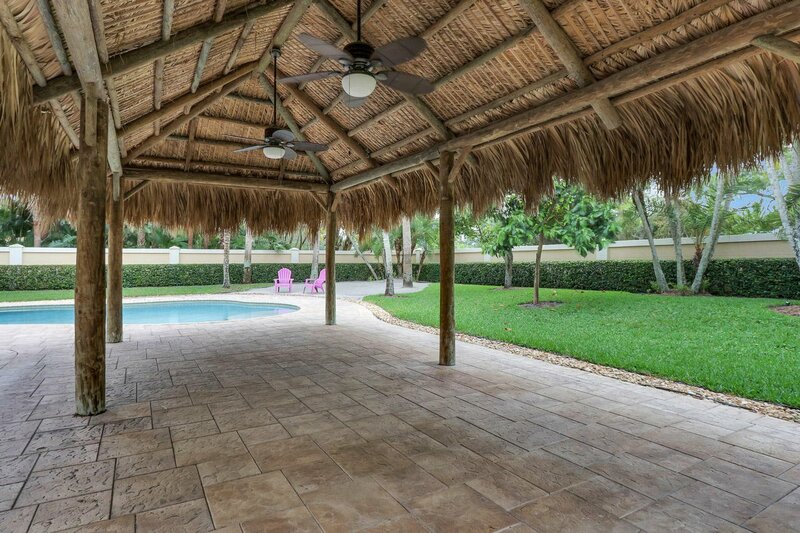 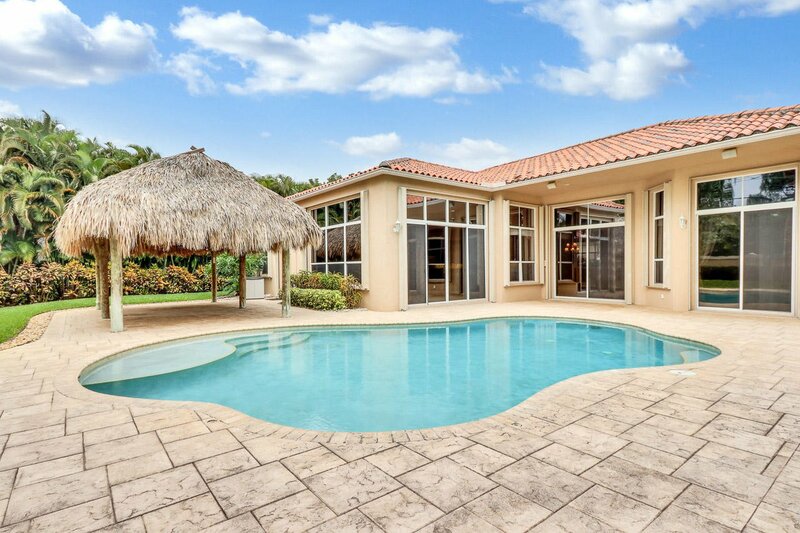 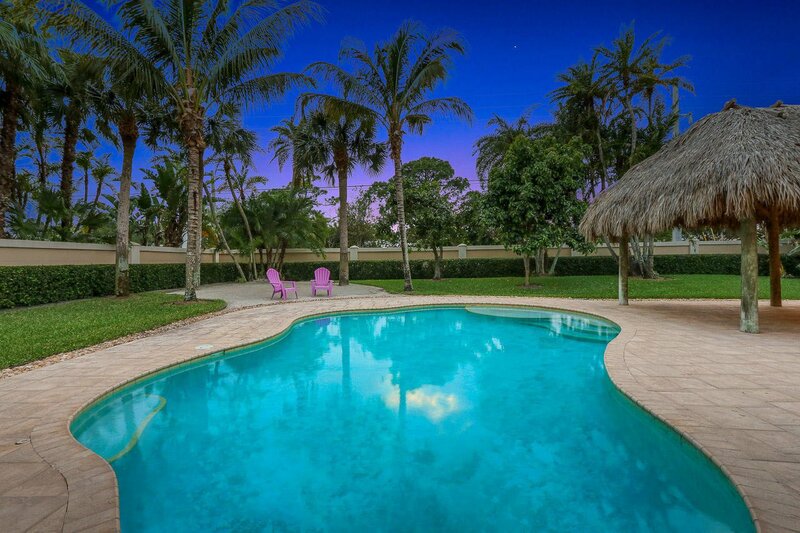 The backyard has an expansive patio w/ a pool, newly thatched tiki hut w/ power, outdoor shower, & fruit trees. 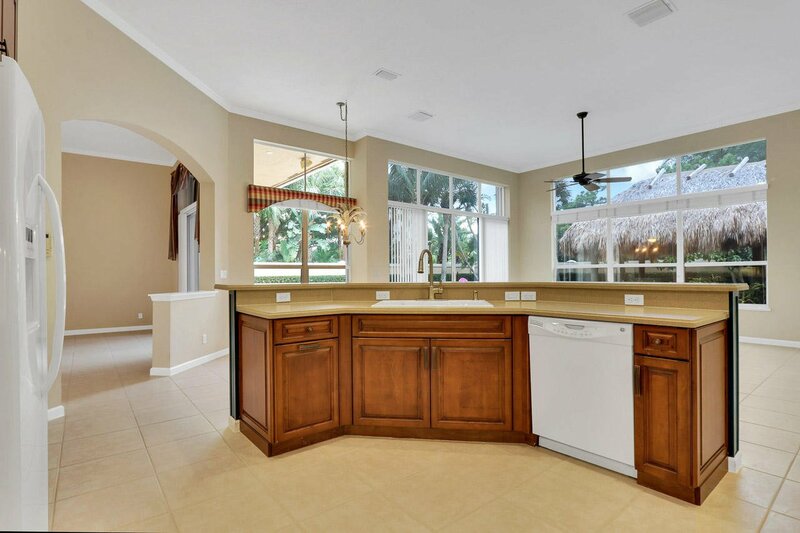 In the heart of the home there is a great flow for entertaining & relaxing. 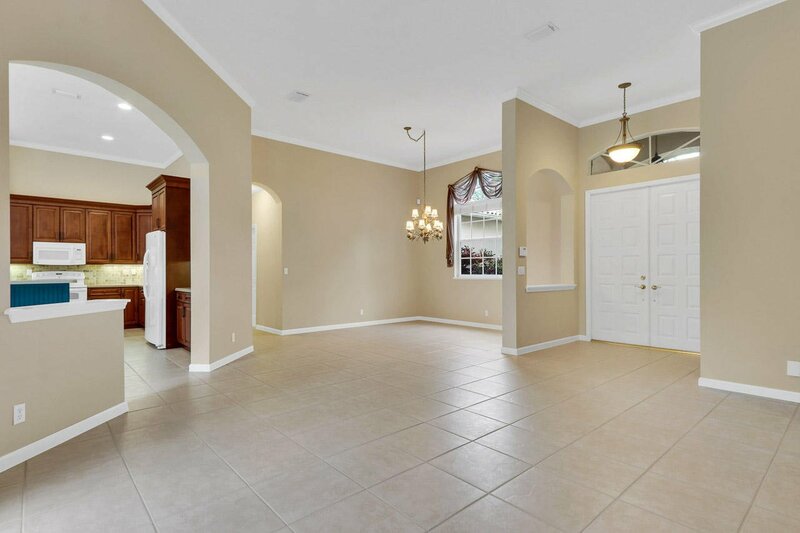 The split floor plan allows everyone to enjoy a space of their own. 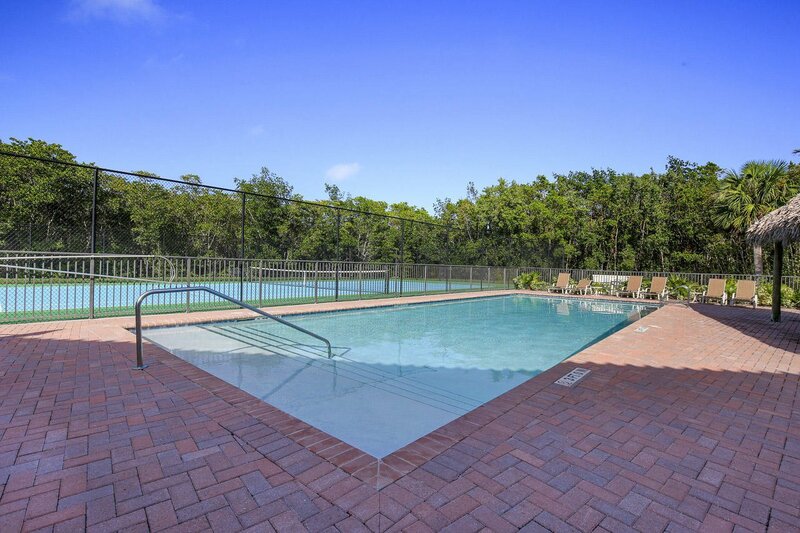 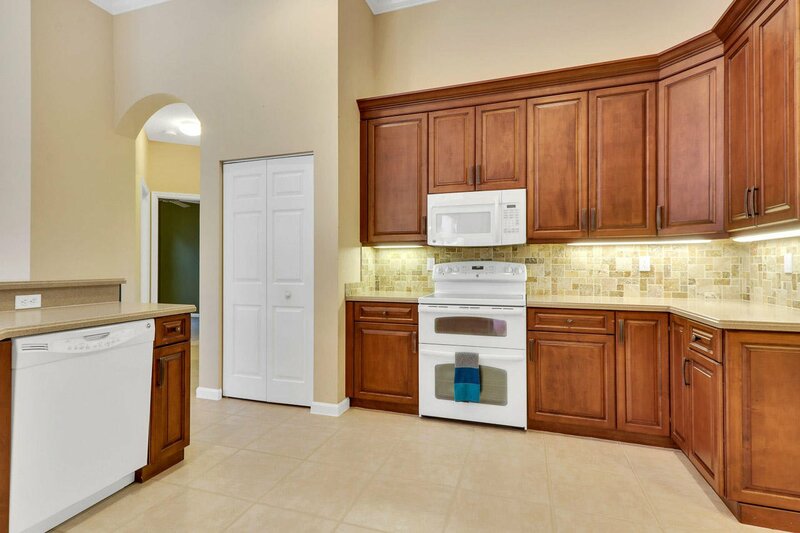 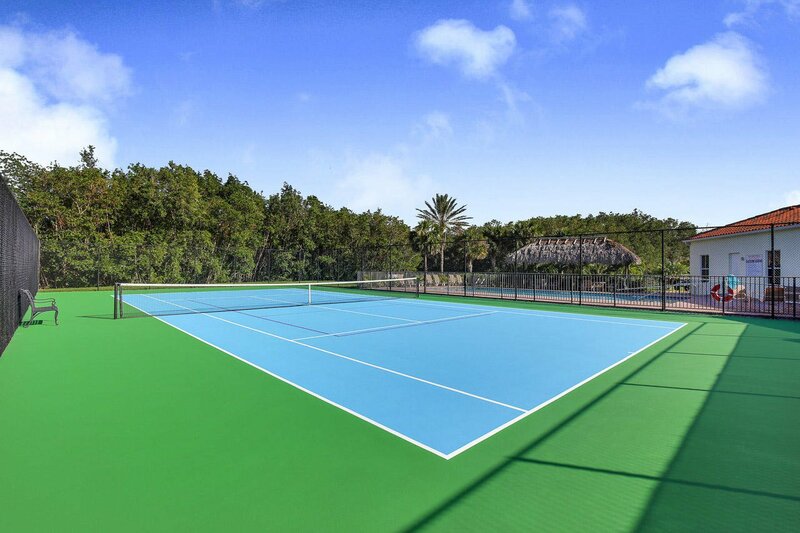 Between the house & the neighborhood amenities you may never want to leave the neighborhood. 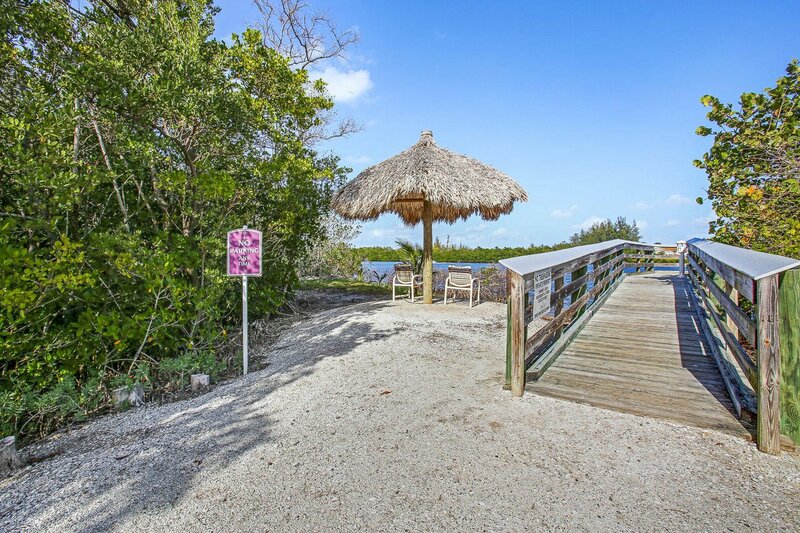 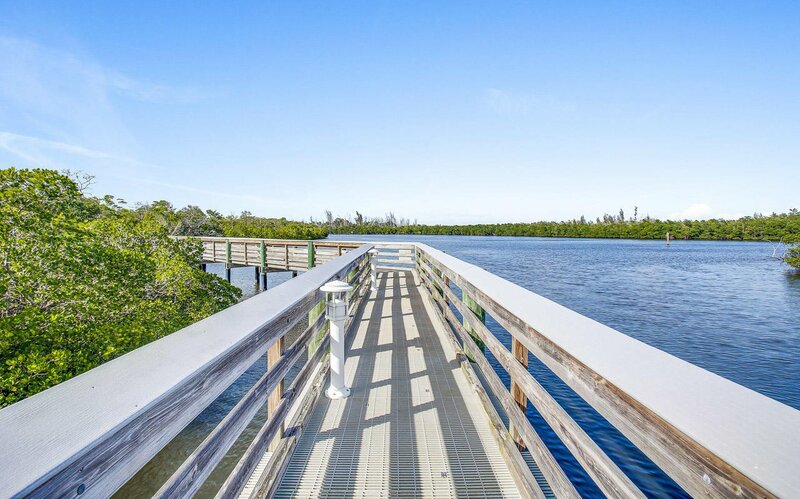 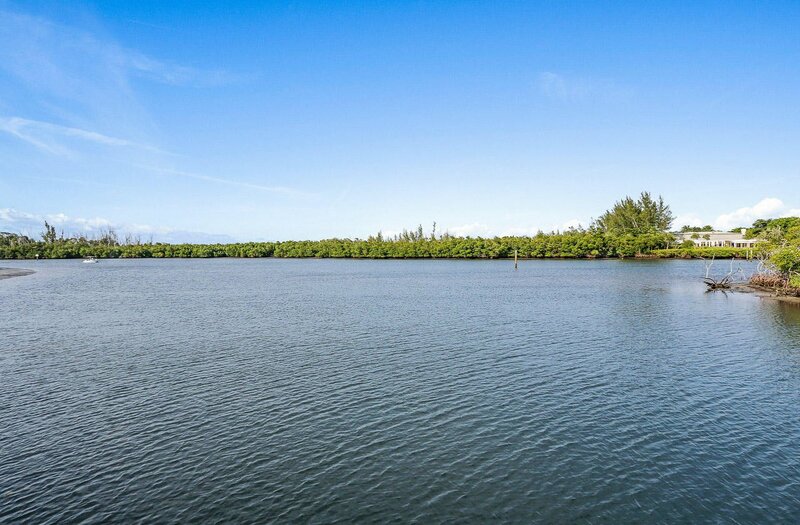 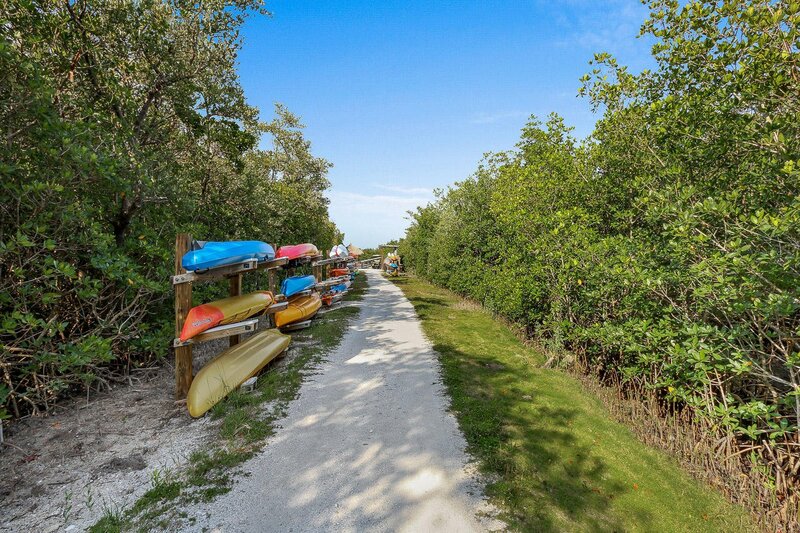 If you do leave there is plenty to do in and around Hobe Sound, such as the public beach, boutiques, restaurants, and countless outdoor activities.